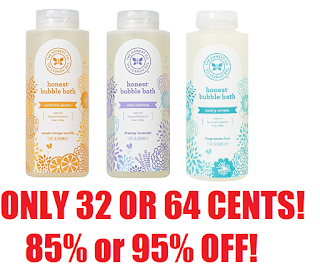 12oz Honest Co Bubble Bath 64 Cents (Reg $9.99) + Free Shipping or 32 Cents With 5 Amazon Subscribe & Save Discounts. AMAZING DEAL!! Will NOT work for all accounts. For some reason the coupon doesn't work for everybody but will work for most of you. Please follow directions, there is extra step! 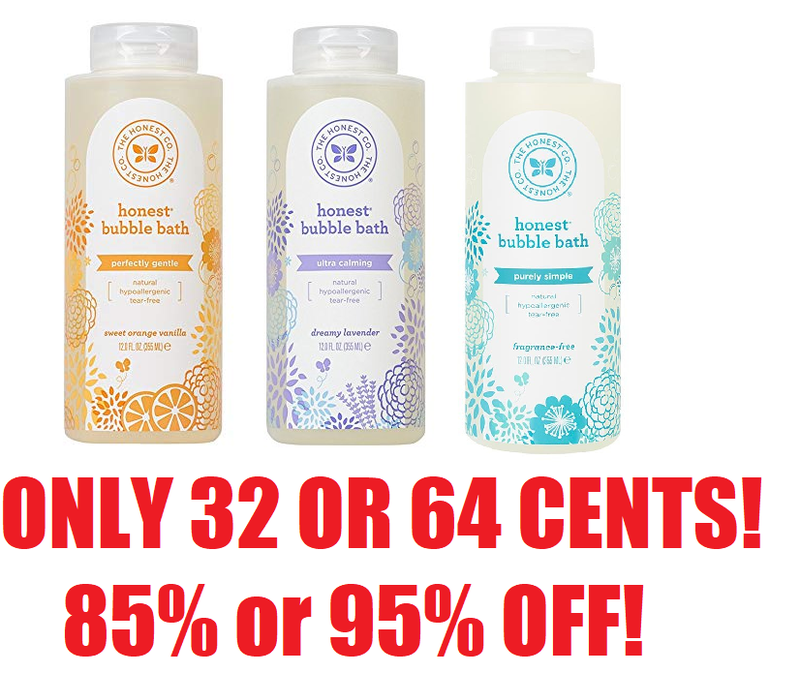 YOU CAN GET A LOT OF BOTTLES IF YOU WANT, THE COUPON KEEPS POPPING UP AGAIN FOR MANY PEOPLE, so after you do your order follow all the steps again and get more of each. Clip the 40% coupon under the price.